Of course, I didn’t just eat SPAM in Honolulu. 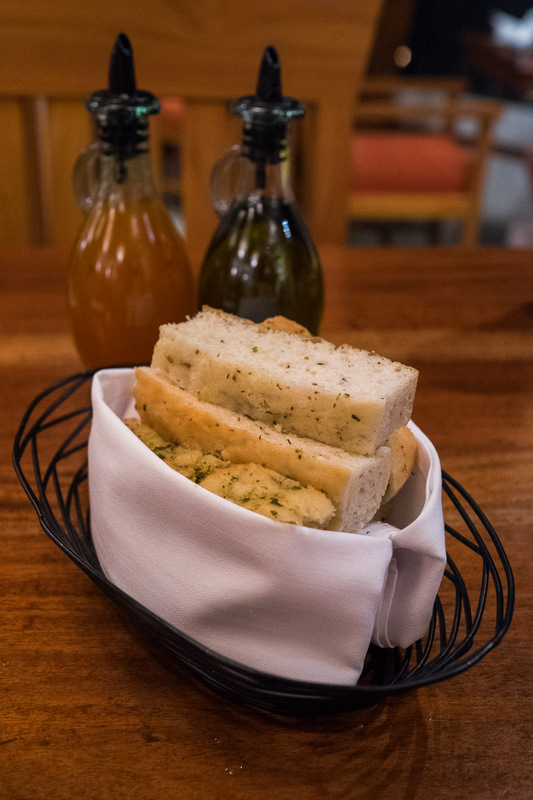 The food in Honolulu was great. I felt right at home and could’ve stayed for a long time. We’ll definitely visit again. We walked to this drive-in diner one night for dinner. 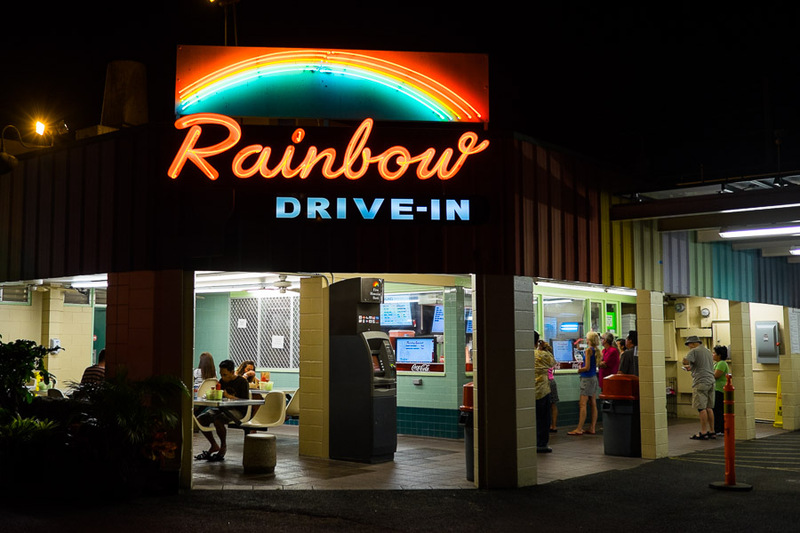 The Rainbow Drive-In has cheap and cheerful Hawaiian comfort food on the menu and is very popular with the locals. 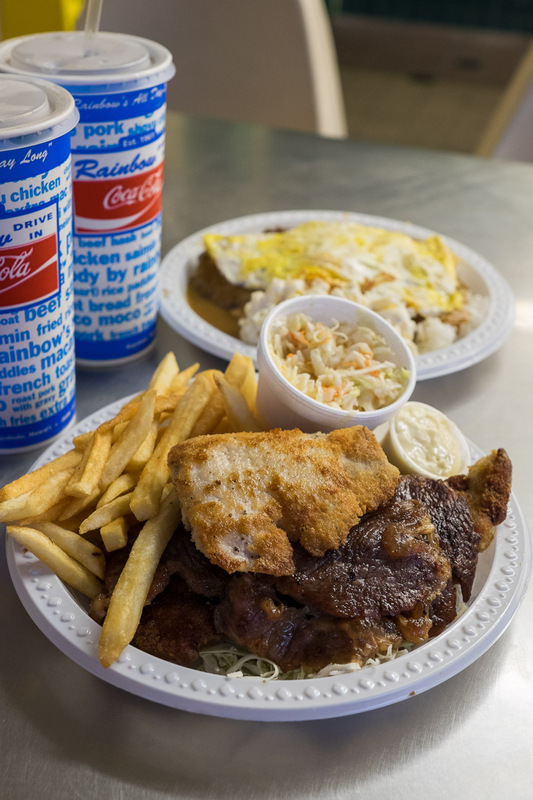 The plate lunches (available at dinner as well as lunch) come with rice or fried and macaroni salad or coleslaw. I had loco moco (US$7.50), a meaty burger pattie served on rice with a fried egg, smothered with brown gravy with macaroni salad. Jac had the mix plate (US$8.25) with BBQ beef, boneless chicken and mahi mahi with fries and coleslaw. To wash it all down, a couple of large drinks – root beer for me and raspberry iced tea for Jac. The grand total for this meal was under US$20. 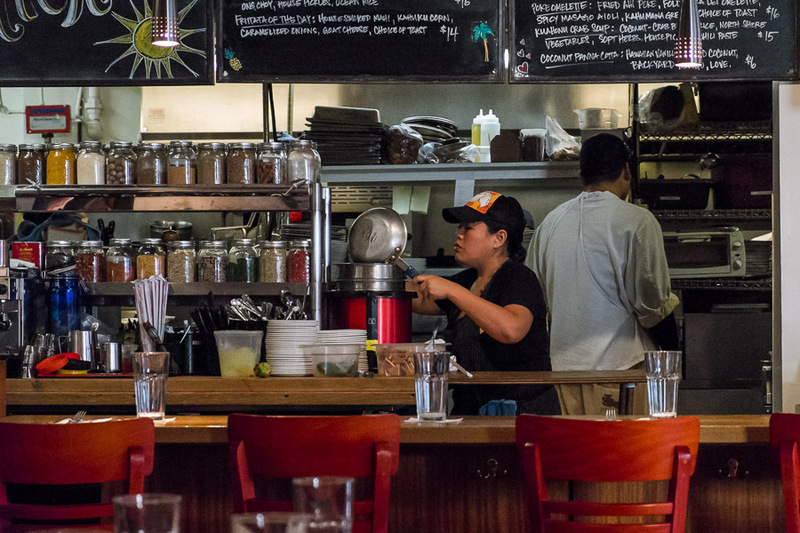 Mix plate – a Hawaiian version of a ‘mixed grill’. 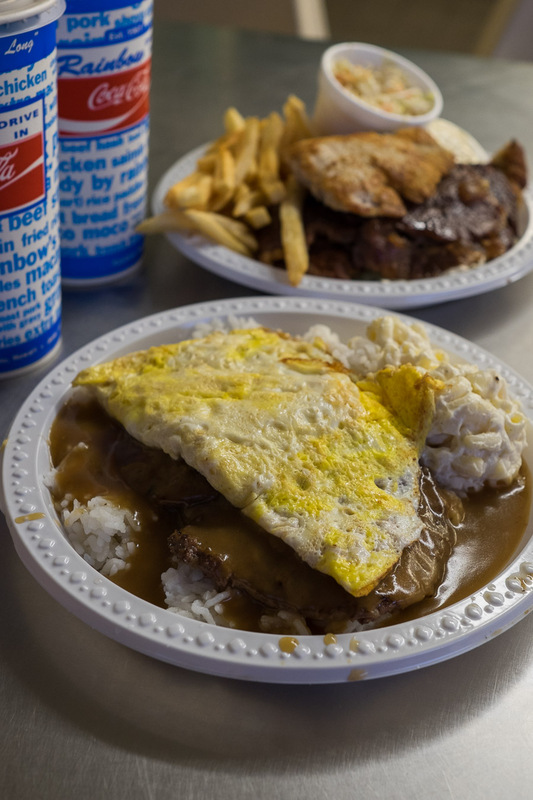 Loco moco – my egg was somewhat overdone but the burger pattie, rice and brown gravy were delicious. 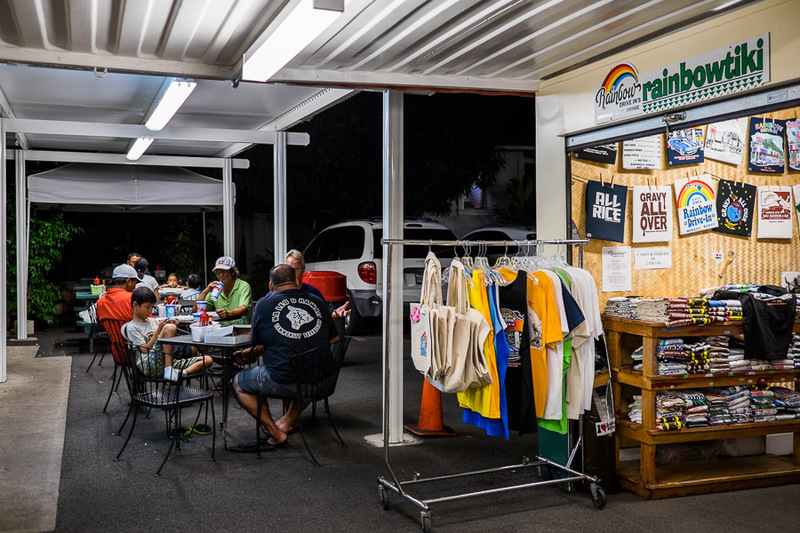 There’s a little shop called Rainbow Tiki which sells T-shirts and tank tops, local honey and coffee, Rainbow Drive-In brand buttermilk pancake mix and chili mix, and an interesting selection of gifts. 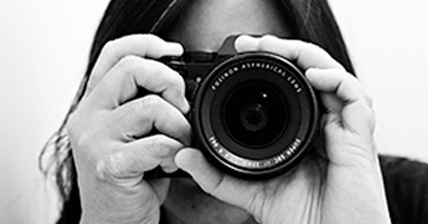 I love the TV show Top Chef and am a big fan of chef Lee Anne Wong, a contestant in the first series (she came fourth), who then worked behind-the-scenes as a culinary producer from Series 2 to 7 and on the first season of Top Chef Masters (another awesome show). 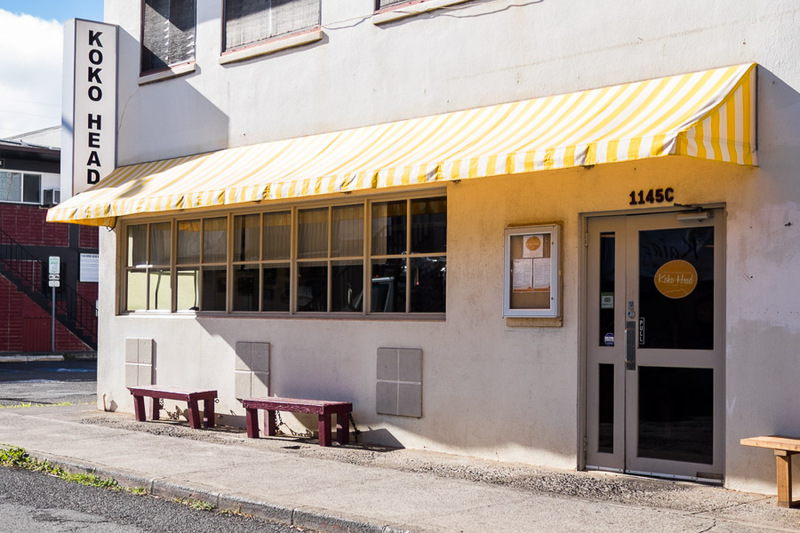 When I heard chef Lee Anne had opened an ‘Island-style brunch house’ in Honolulu, I knew we had to eat there. It was a bus ride and walk to get there but totally worth the effort. First, we shared the day’s dumplings (US$12, 5 pcs), deep-fried and filled with pork, duck liver and bacon, topped with a sweet and sour bacon pineapple sauce. You could just taste that little touch of iron from the liver. 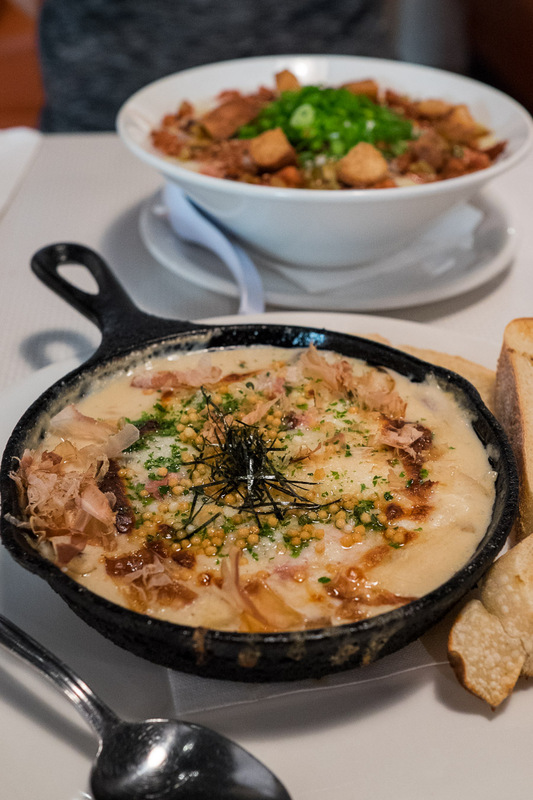 For ‘main course’, Jac ordered one of the skillets, Ohayou Eggs (US$15) – a gooey, deceptively rich concoction with baked eggs, ham and local mushrooms in parmesan dashi cream, sprinkled with bonito flakes, served toasted French bread on the side. 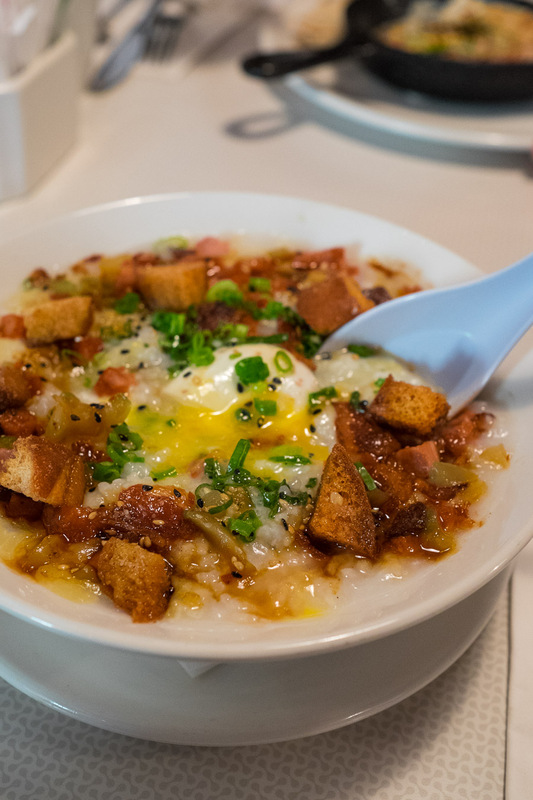 I saw congee on the menu and could consider nothing else – Breakfast Congee (US$12) with bacon, Portuguese, ham, a soft poached egg, cheddar cheese, scallions (spring onions) and cinnamon-bacon croutons. I did balk initially at the inclusion of cheese, but it all combined beautifully, scooped up with great pleasure and a Chinese spoon. 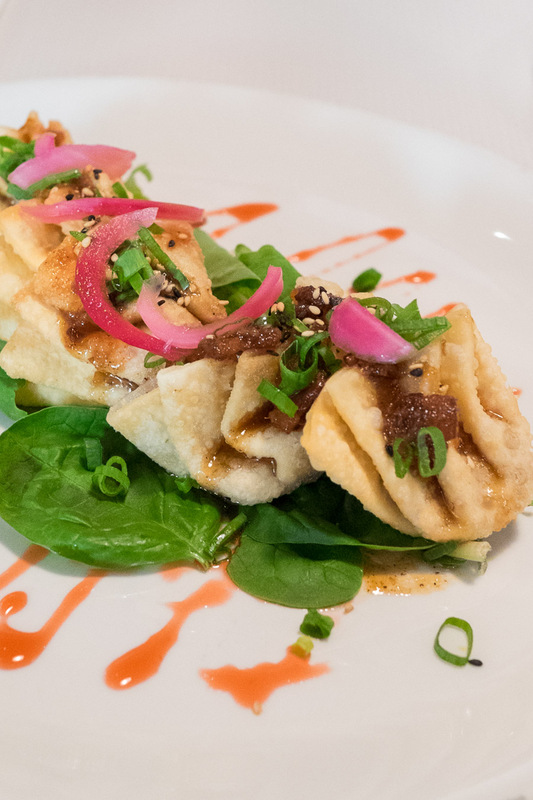 From the Dumplings all day Wong menu – Pork Rumaki dumplings (US$12) with Shinsato Farms pork, Maple Leaf Farms duck liver, bacon, pineapple and bacon pineapple sauce. Ohayou Eggs (US$15) – baked eggs, heritage ham, local mushrooms, parmesan dashi cream, bonito – served in a cast iron skillet. Breakfast Congee (US$12) – bacon, Portuguese sausage, heritage ham, soft poached egg, cheddar cheese, scallions, cinnamon-bacon croutons. Chef Lee Anne Wong was in the kitchen cooking and leading the team. 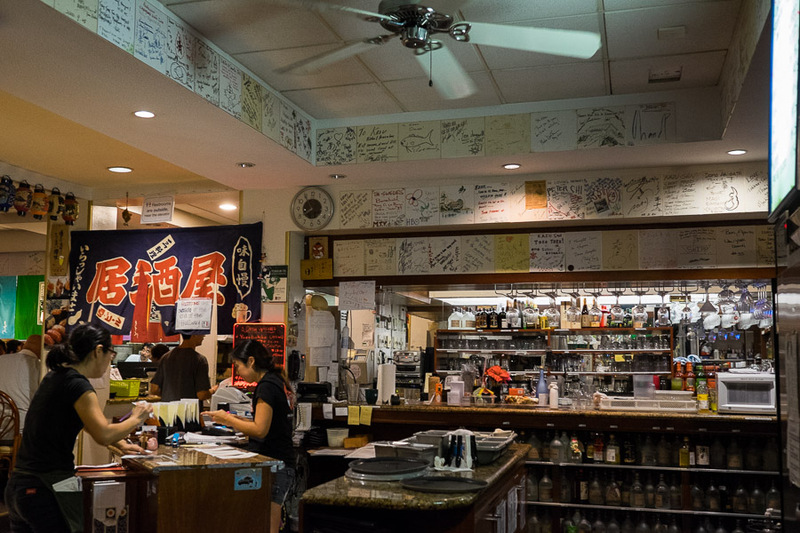 It’s not the most inviting shopfront, but Koko Head is definitely worth a visit. 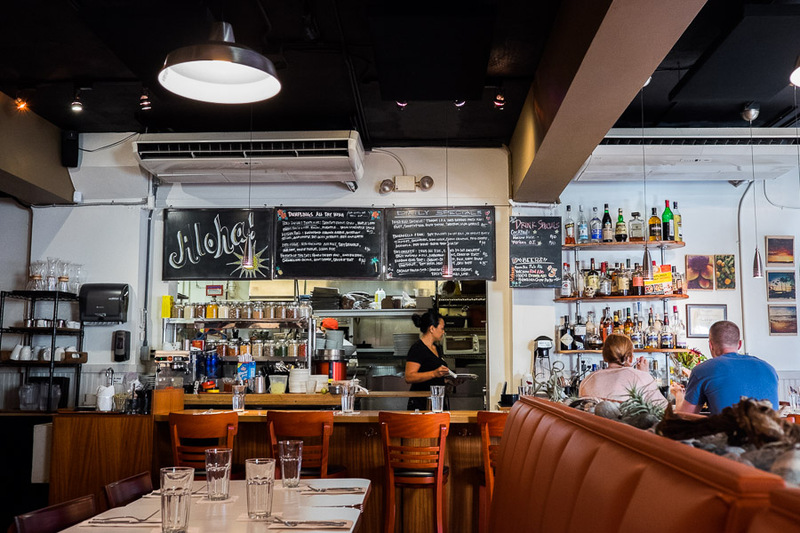 All-day brunch menu. Walk-ins only. I found Tokkuri Tei when I googled looking for a Japanese restaurant within walking distance of our hotel. We waited a few minutes for a table to become available. 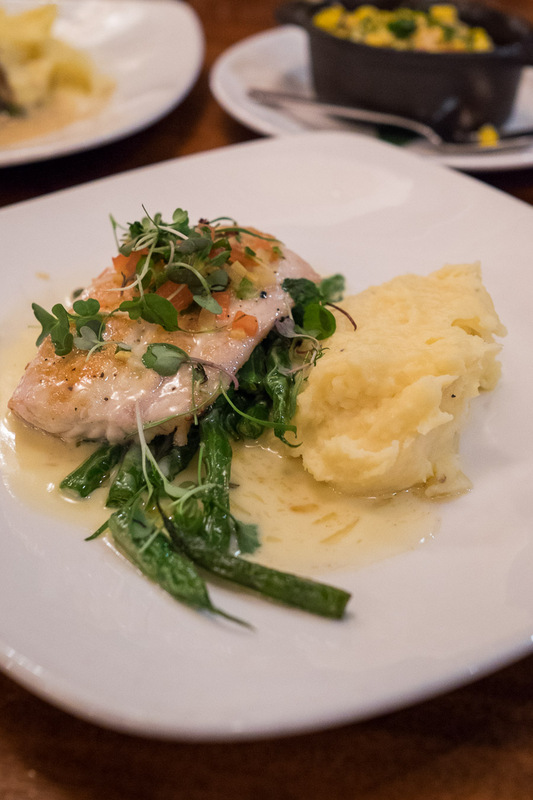 There’s a mind-boggling array of dishes to choose from – we took ages deciding. 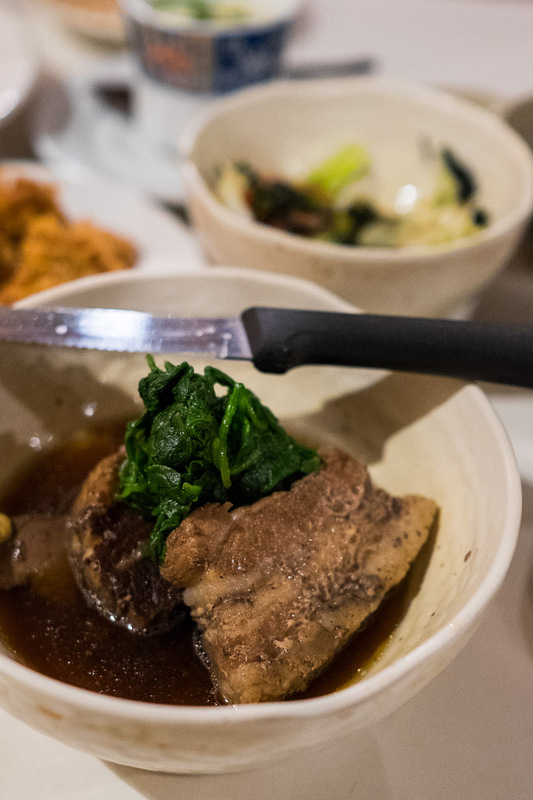 We ordered and shared a bunch of small dishes – shimeji mushrooms sauteed with butter and seasoned with soy sauce, fried chicken, stewed black skin pig’s belly, blanched spinach with seasoned sesame paste (looked like mush but wow, the flavour!) 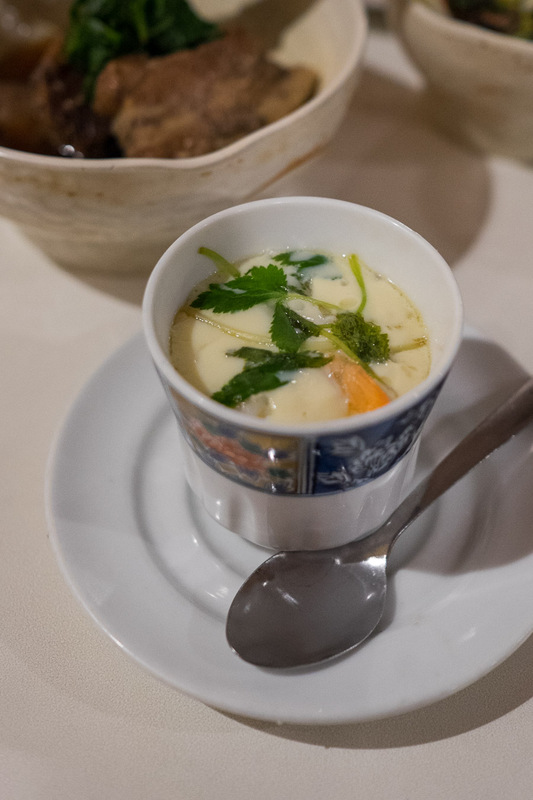 and chawanmushi (delicate steamed egg custard, with herbs and seafood). 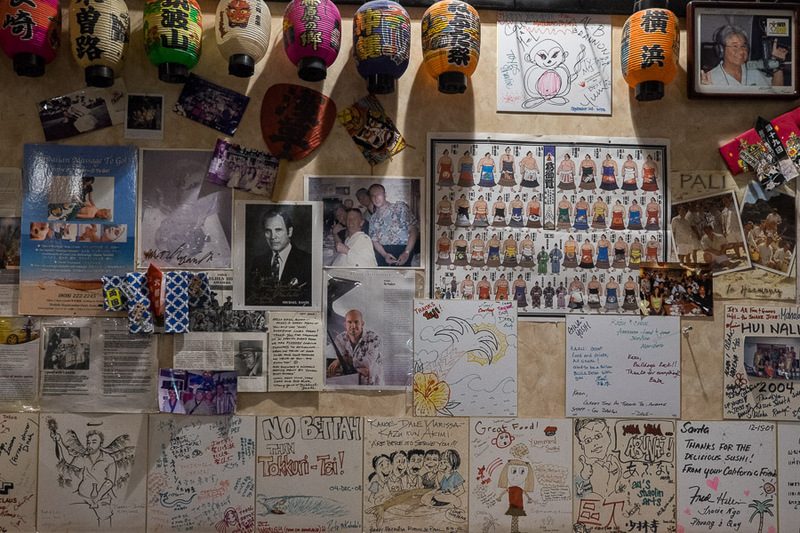 This izakaya has lots of happy customers and adoring fans, judging by busy dining room and the messages and artwork on display on the walls. I was a little worried the Hula Grill had sucked us into a tourist trap, where the menu sounds amazing but execution disappoints, and indeed, being the oceanfront restaurant at the Outrigger Waikiki Beach Resort, the place was full of tourists. 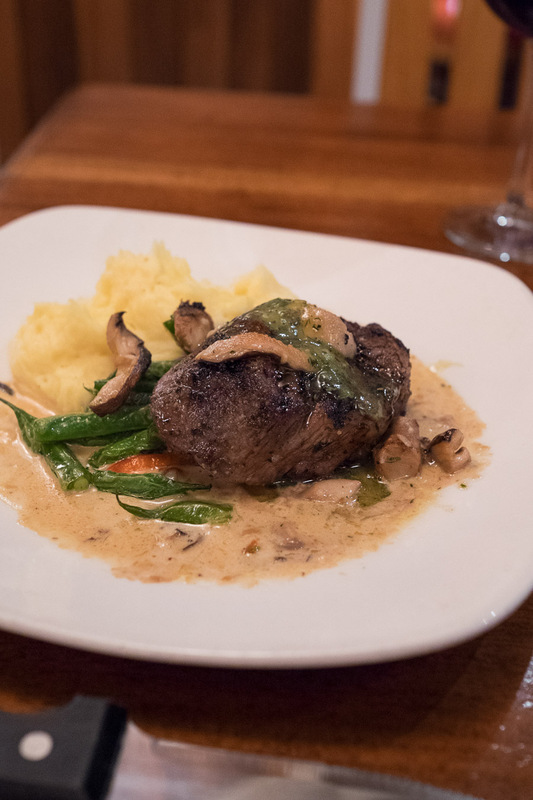 I was pleasantly surprised and impressed – dinner and service were terrific. We had drinks at the bar while we waited; a buzzer told us when a table was ready. We shared an entree of ‘Island ceviche’ (US$12), tender white fish with coconut milk, fresh lime and Maui onion served with mashed avocado and taro chips, followed by steak Diane with shiitake mushroom butter (US$36, Jac) and pan seared opaka (snapper) with green beans and mashed potato (US$30, me). 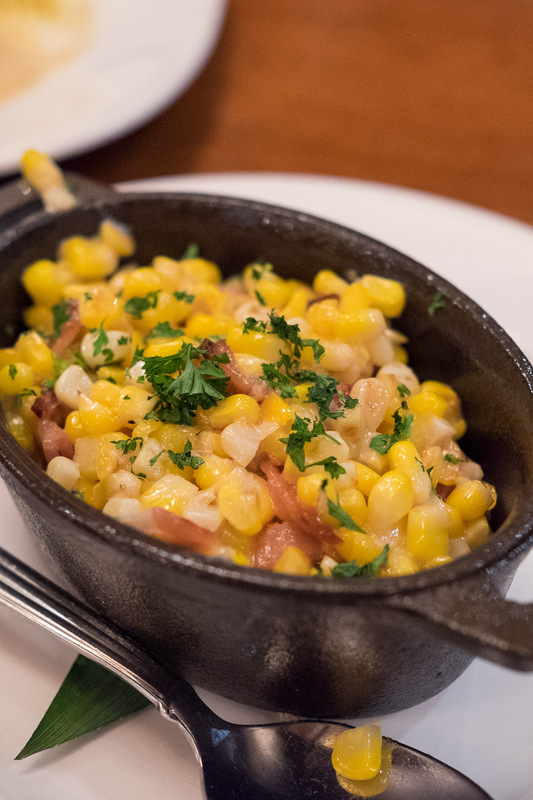 It was all delicious, and our side dish of coconut creamed corn with bacon (US$6) was supremely good. 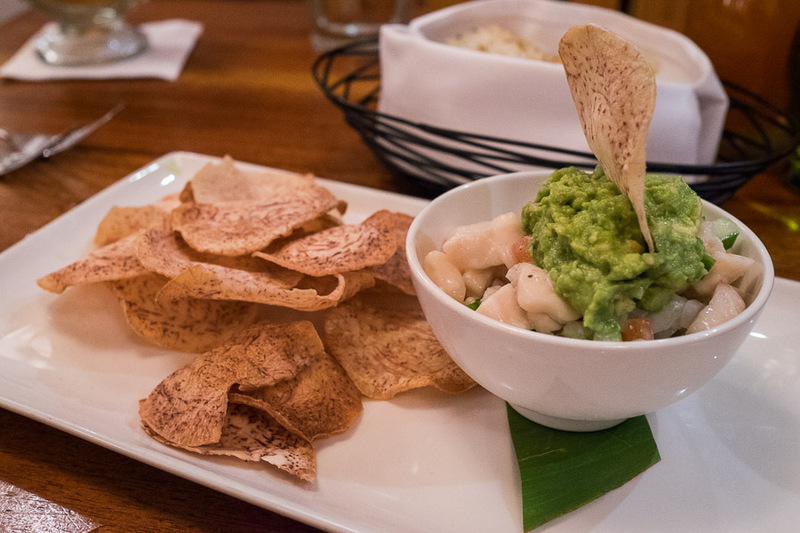 Poisson Cru ‘Island ceviche’ (US$12) – ceviche with avocado and taro crisps – fresh and piquant, a wonderful start to our meal. 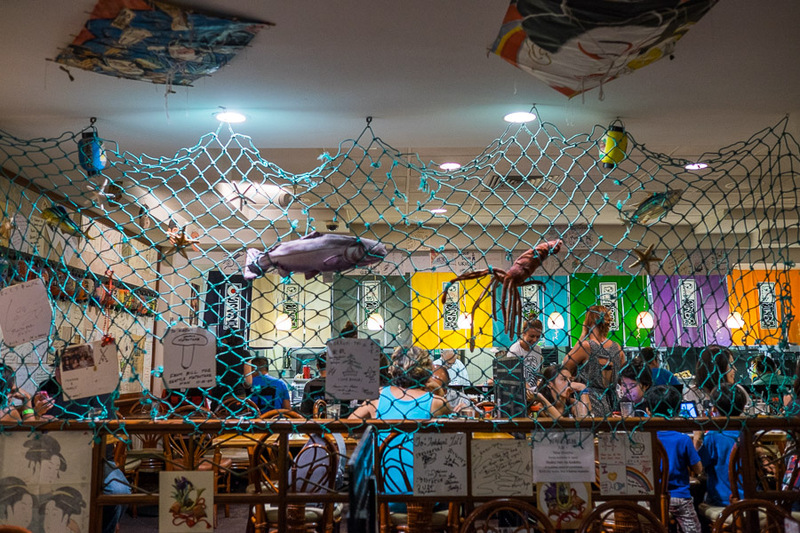 There’s a Hula Grill in Lahaina on Maui Island too. 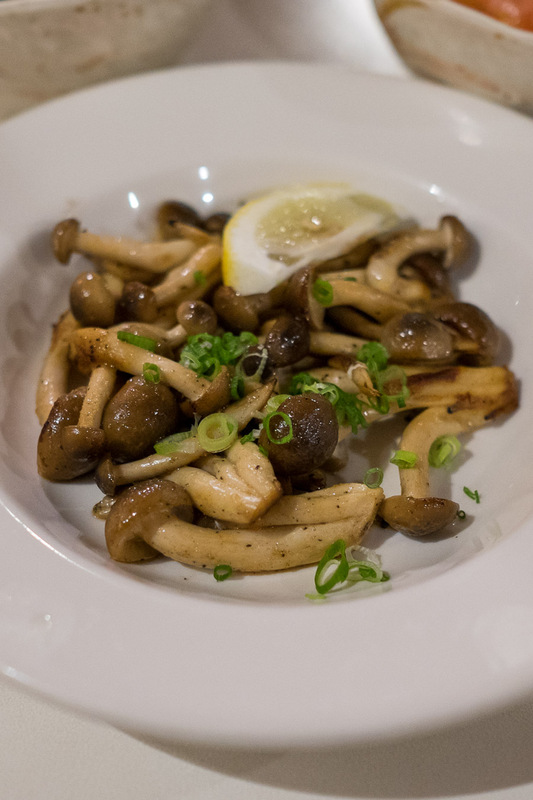 We sampled an assortment of local favourites at a couple of shopping centres. 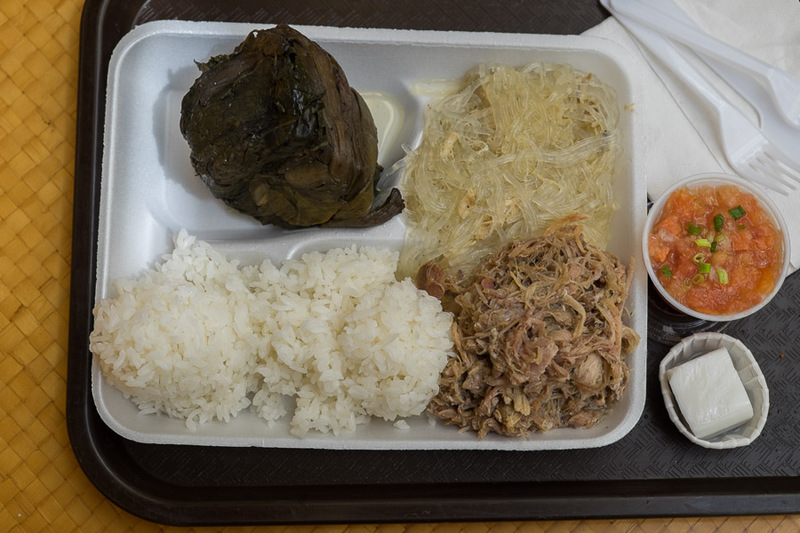 At Ala Moana Center, we sampled several traditional Hawaiian dishes in the food court as part of the Local Boy Special (US$12.25) from Ala Moana Poi Bowl – lau lau (steamed taro-wrapped chicken), chicken long rice (glass noodles with shredded chicken – my favourite thing on the plate), Kalua pig (flavoursome but on the dry side), Lomi Lomi salmon (fresh tomato and raw salmon salad) and rice, with haupia (coconut milk pudding) for dessert. Local Boy Special(US$12.25) from Ala Moana Poi Bowl. 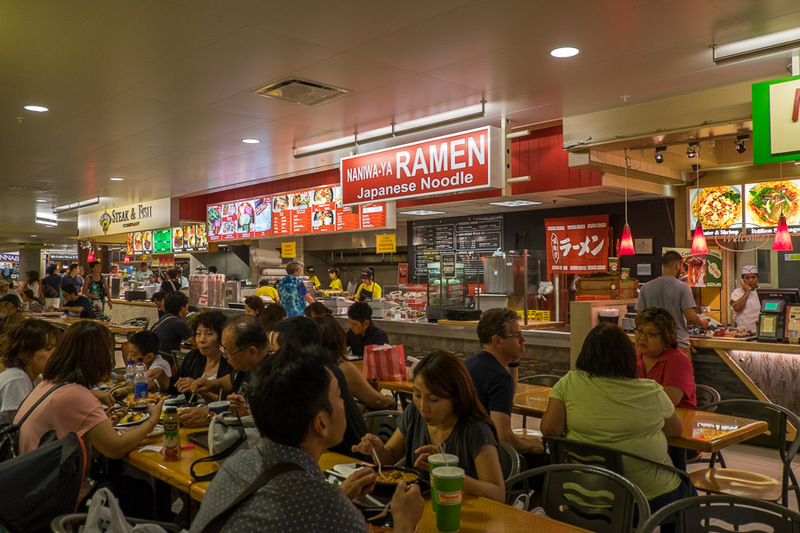 The Makai Market food court at Ala Moana Shopping Centre is big and very busy. 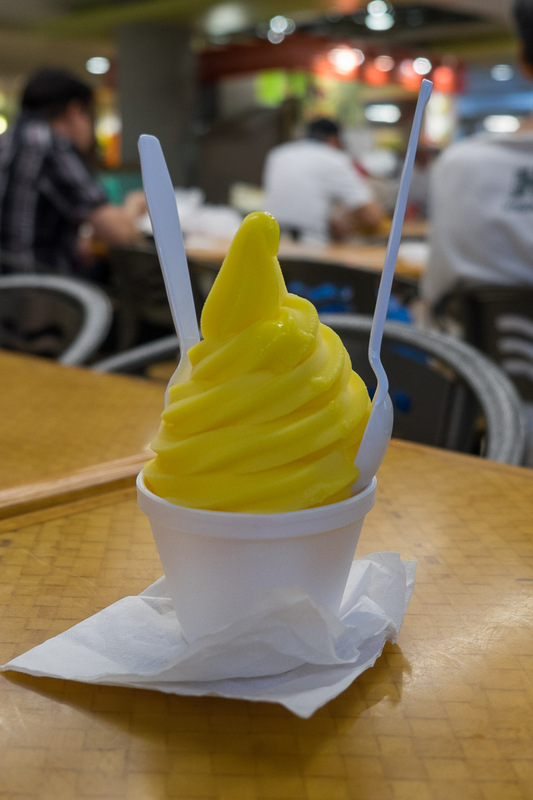 Dole Pineapple Whip – it’s disconcertingly bright yellow, but if you like pineapple and soft serve, you’ll love this as much as I did. I wish we could get it in Australia. 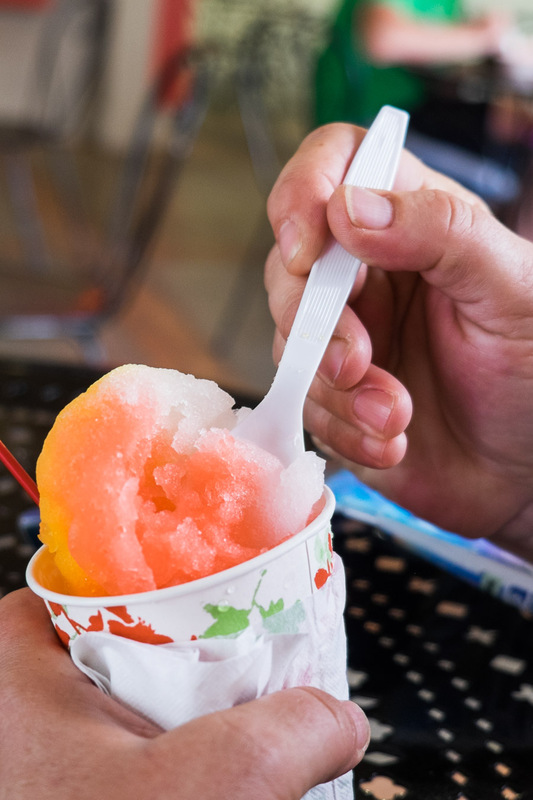 At Ward Warehouse, we sought out Waiola Shave Ice. 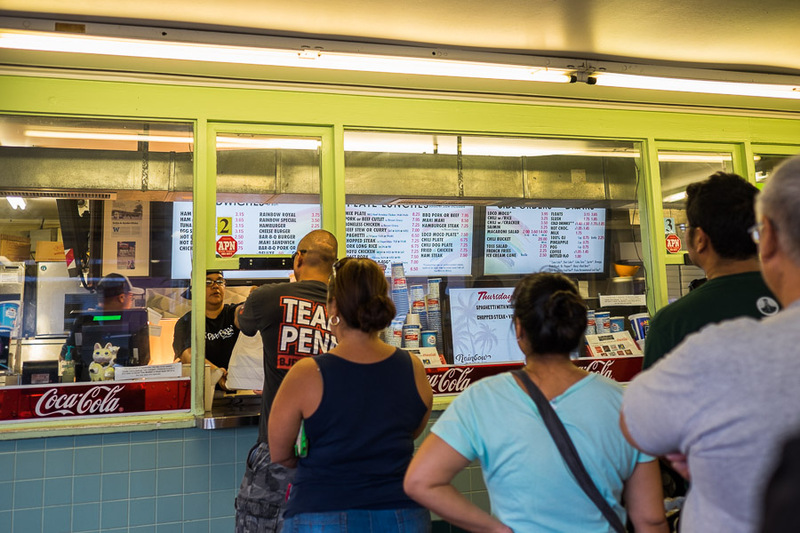 In Hawaii, it’s ‘shave’, not ‘shaved’ ice. The ice is incredibly fine and absorbs the flavoured syrups remarkably well. It’s such a great way to cool down. Just like ice cream wafers if I lived in Singapore, this would be a regular sweet treat if I lived in Hawaii. Jac’s Hawaii 5-0 Rainbow (cotton candy, lychee and passionfruit). 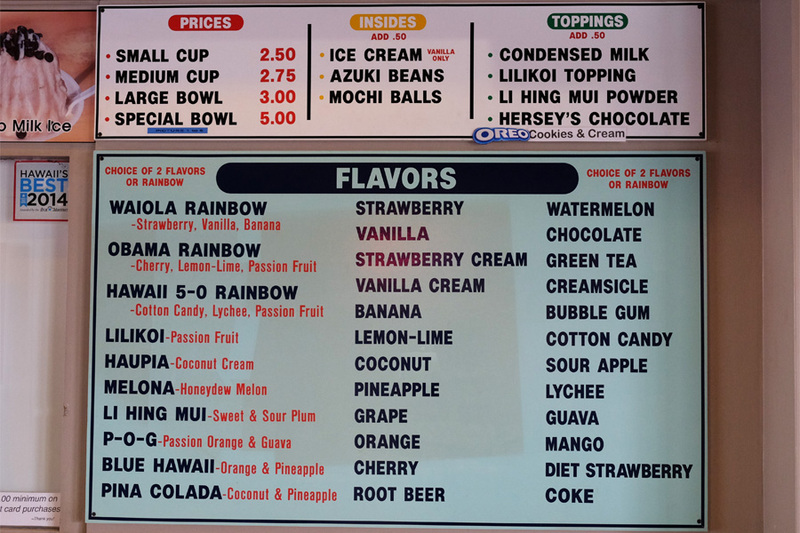 Throughout our Hawaiian holiday, I kept choosing flavours that made ugly/unphotogenic colour combinations, like lime, grape and root beer, with condensed milk on top. Jac consistently chose much prettier flavours/colours! 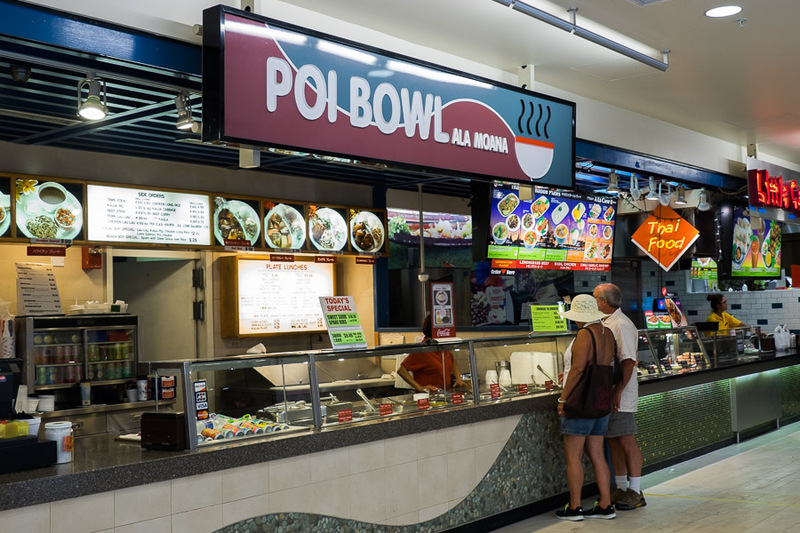 Ala Moana Poi Bowl and Pineapple & Coconut Hut are in the Makai Market food court at Ala Moana Center. 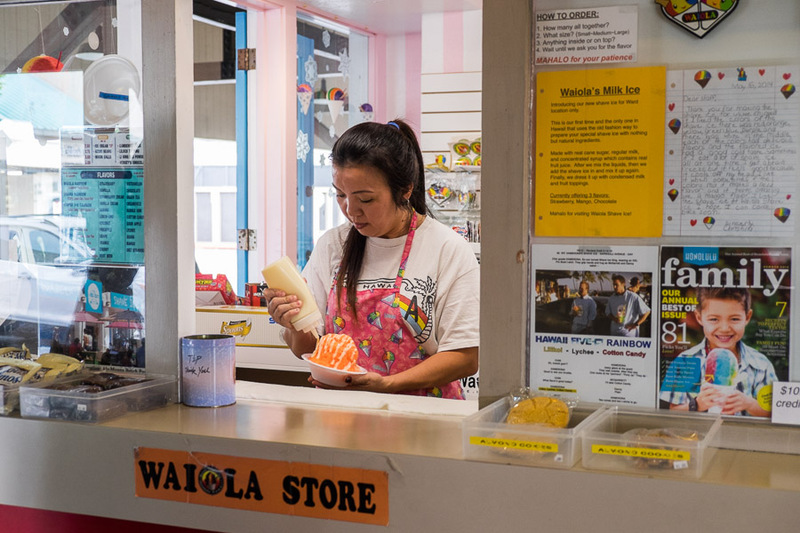 There are three Waiola Shave Ice locations – we went to the store at Ward Warehouse on Ala Moana Boulevard. 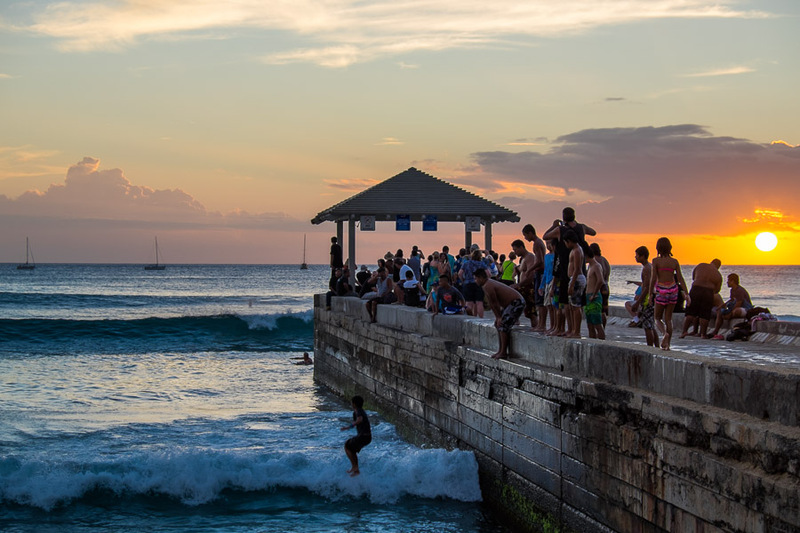 To end, a couple of scenes from Kuhio Beach, Waikiki. 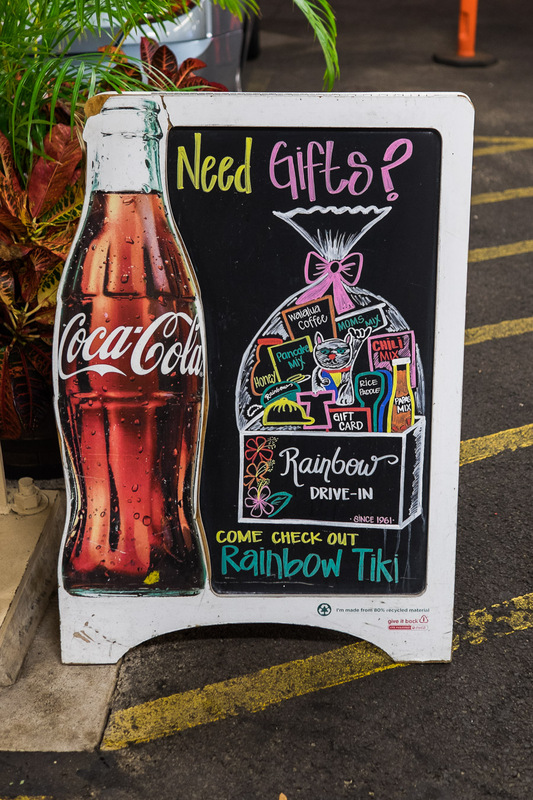 Stay tuned – we went to Lahaina on Maui island next and liked it even more. Yes, I did leave the camera back at the hotel so I could spend some time relaxing in the water. 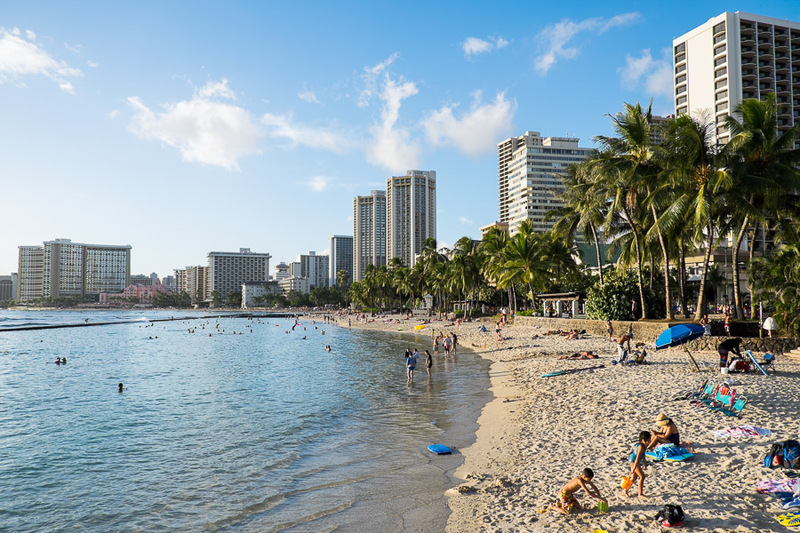 I went to the United States twice last year – this post is about my second trip, in which Jac and I went to Hawaii (Oahu and Maui islands), Texas and Virginia.